We are glad to invite you to another official event which will be made lovely by your attendance. 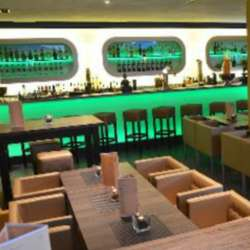 Casper‘s is one of the best bars in the ‚Altstadt‘ in the city. As we have organized several events and got your good feedback always, we decided to have our last winter event there. The entrance is free for Albatross Members as usual. Do not hesitate to bring friends with an international mindset.